The B and L Family has been satisfying automotive needs for over 65 Years! Back in 1953, our proud Founder and CEO Bernard Landau, combined his automotive interest and innate business sense to take on the car industry. Through ventures as a franchise owner of Toyota and Subaru throughout the 1960’s, 70’s and 80’s, Mr. Landau established himself and his brand with Quality Vehicles, Exceptional Customer Service, and Family Values. 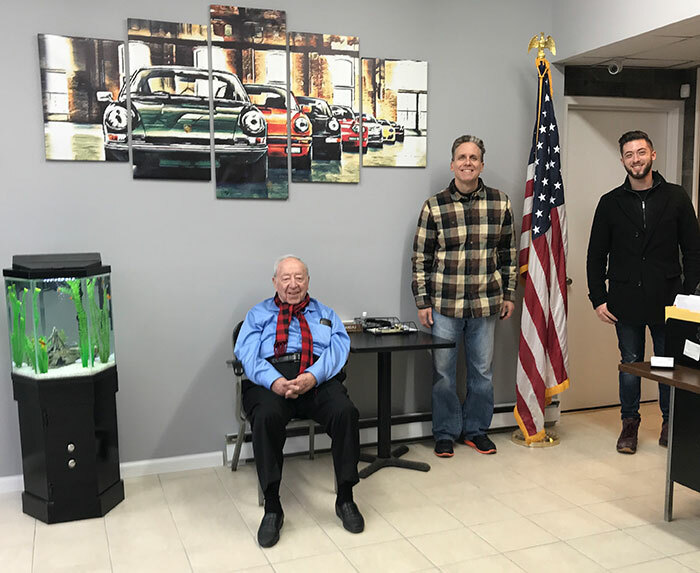 Now at 92 Years Old, He is proud to have his Son Rick, and Grandson Josh join him in bringing the best pre-owned vehicles to happy customers. It is our mission to continue the tradition and accomplishments of our rich history. We invite you to join the B and L Family like so many have the past 6 decades! We Appreciate Your Business!